The Viridian is a GREAT place to live! Check out some of the events happening in April and May! 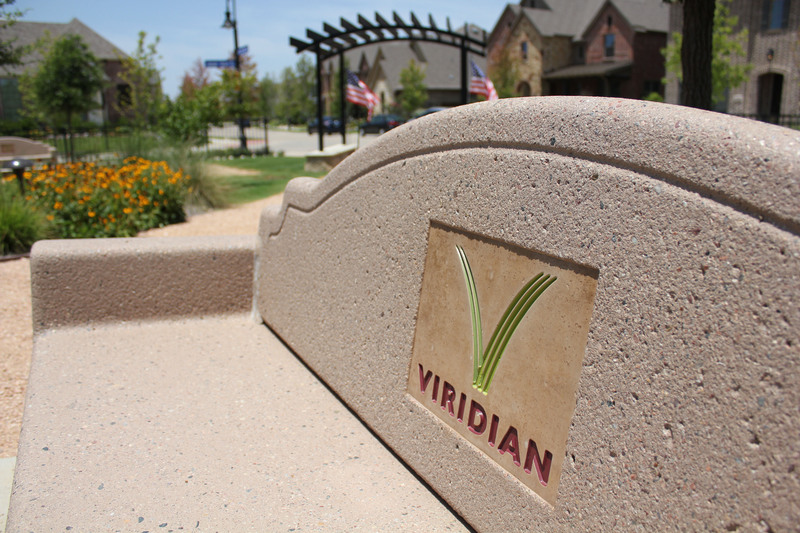 Interested in learning more about how you can become part of the Viridian community? Contact the DeVries Team today!